After suffering a serious illness in 1992 Diane Elliott decided their had to be a more natural way of caring for herself and her family. Diane studied Aromatherapy never realising one day she would have a Lavender farm. In 2002 the Lavender farm was developed and from here she discovered the amazing healing properties held in the on farm beehives. In 2007 circumstances changed dramatically for Diane and she found, like many women in their mid fifties, having to start all over again. 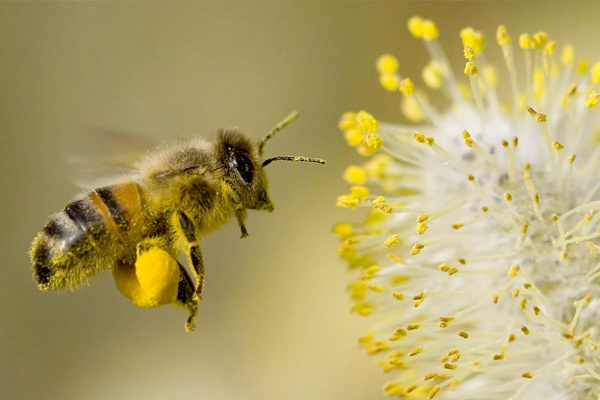 Not one to give up easily Diane took her small balm that customers believed was a miracle in a tin and researched why it worked so well, she discovered the secrets of the bees and QueenBEE Secrets was born. Combining these secrets with her love of botanical oils Diane went on to develop a unique range of natural luxury balms. Today QueenBEE Secrets produces 11 different balms with the swarm of bee helpers as it expands further due to customer demand. 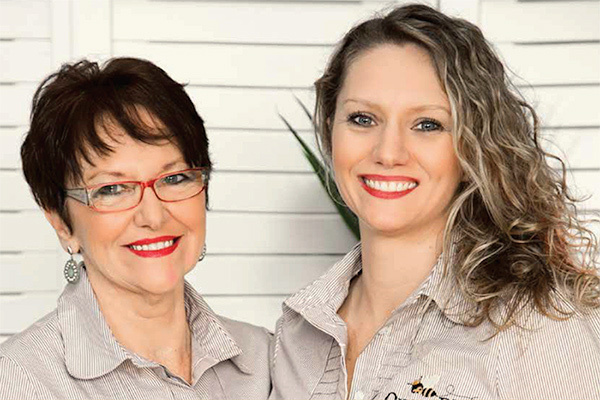 QueenBEE Secrets is an Australian family owned company Diane, her daughter Tiffany and hopefully grandchildren will carry on the family tradition of making balms and helping others. The future looks bright for this small Australian company with their catch phrase. “Every household should have at least one QueenBEE SECRET in the cupboard”. Diane has a secret supply of Bee product and knows exactly where it comes from having had Beehives herself. This is an important factor when producing organic products. With Di’s background in Aromatherapy, botanical essential oils are then selected and combined with Royal Jelly and other natural ingredients to complete the process. 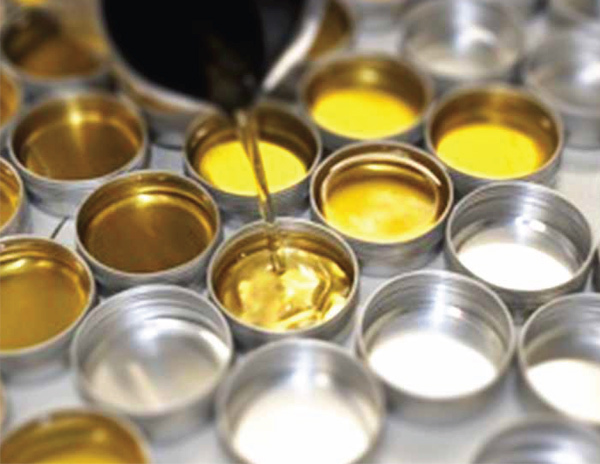 Balms are lovingly blended and poured by hand. 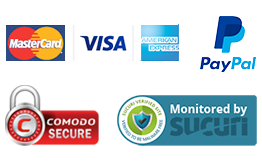 We believe the human factor in producing our products makes all the efficiency of our balms. Skin is a living breathing tissue and therefore needs feeding. 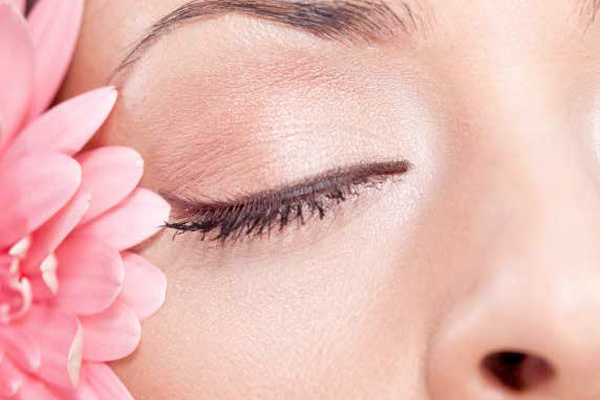 As we age our skin cells become less efficient, cell renewals slows down. Our skin thins and loses flexibility. Our balms combine the unique healing properties of Royal Jelly with natural benefits of pure essential oils. 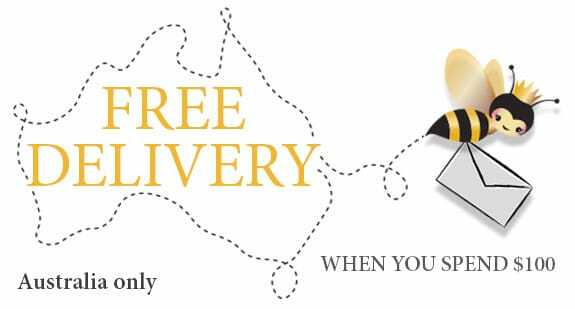 Australian, handmade with love and care from 100% natural and organic ingredients. Royal Jelly has remarkable properties as noted in the European Journal of Dermatology. A study was published on dry skin and the benefits of Royal Jelly. 10-HDA – a natural fatty acid which is only found in Royal Jelly – could possibly assist in the correction of skin barrier dysfunction. They found that 10 – HDA increased new skin growth and that it is also anti-inflammatory. Hydration in the skin increased by +60.4% after 21 days of using cream with 10 – HDA. The most interesting substance within Royal Jelly is a gelatin which helps promote collagen production. Collagen is the main structural protein of connective tissue. To use Australian content and support Australian beekeepers.